How wonderful to open a book and feel that you have been invited into the author’s home to experience the heart of her family life! 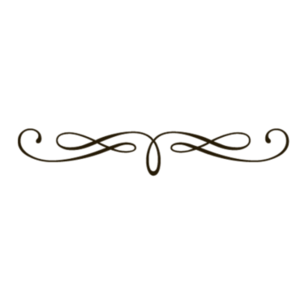 Lea warmly and graciously engages her reader in her journey as a parent. With humour and candour, she encourages every parent not to try to be something that they are not, but rather to be the best that they already are. She gently guides her reader onto a path of non attachment and mindfulness which she humorously calls developing a ‘ho-hum’ attitude, a way of parenting based on firm and loving boundaries and clarity of purpose. This book is an empowering guide to a truly heart-centered way of parenting. 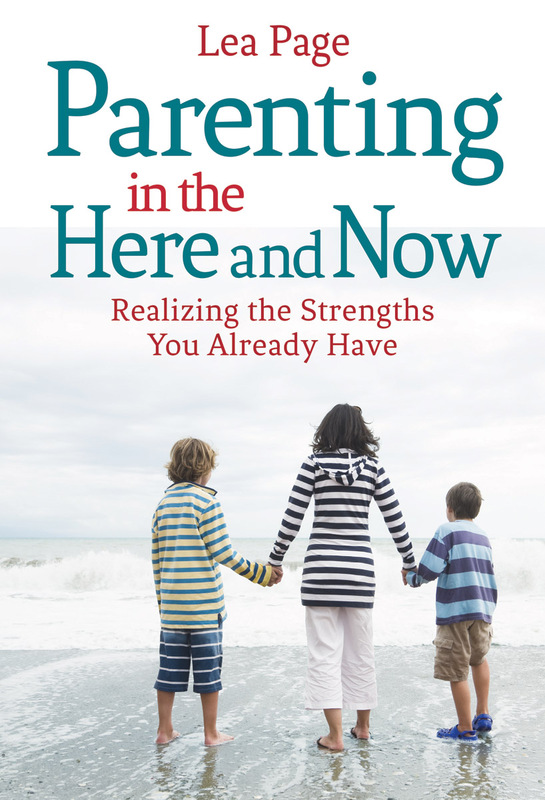 Lea Page points parents to a gentler path in her book Parenting in the Here and Now. Page urges parents to face their fear and transform it to courage, a skill that allows presence of heart and mind for the most important job on the planet--ushering children into adulthood. Lea brings her warmth, her wit and her wisdom and walks with you heart-to-heart, and side-by-side on the mysterious path of parenting. I wholeheartedly recommend it to all grandparents, aunts, uncles, best friends, and teachers...everyone who loves a child and loves their parent.